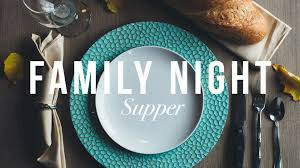 Every Wednesday night at 6:00, we serve a delicious supper for you and your family. Be sure to call the church to make a reservation, (229)336-0301. The cost of the meal is $6 for adults and $5 for anyone 12 and under. After the meal, youth students go to their small groups, children go with Mrs. Brenda, and Pastor Keith (or another church leader) leads a study in the social hall for the adults.